NB! Cider can only be shipped to EU countries due to customs duty. 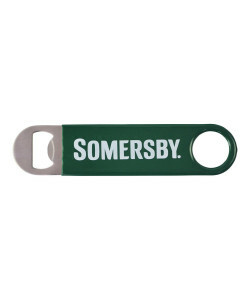 Somersby Orchard Selection consists of premium and elegant ciders from the orchard made with sun-ripened apples from a balanced taste. 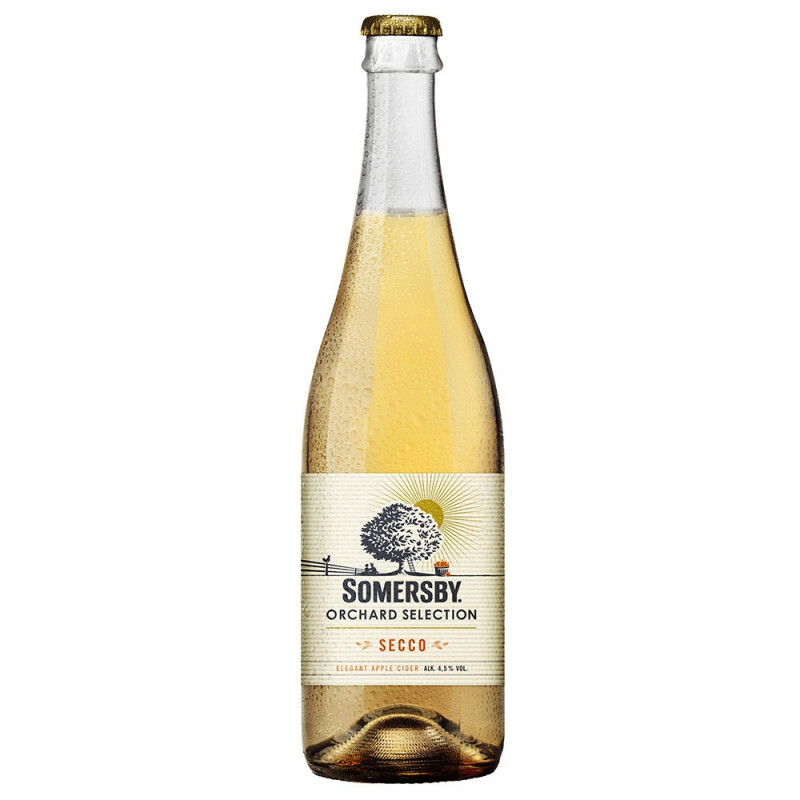 These ciders have the same grown-up flavours and structures of wine, but are lighter and more refreshing. 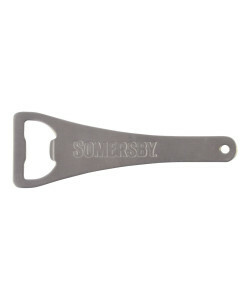 At the same time, they are less sweet and lower in calories than todays ciders. 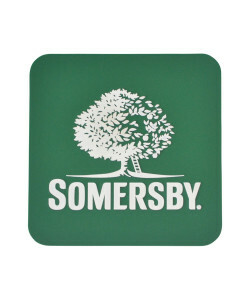 To achieve the sophisticated feeling, Somersby Orchard Selection should always be served in an elegant wine glass. Secco is a refreshing semi-dry apple cider full of tingling and lively bubbles, with a delicious aroma of green apples and exotic fruits. Ingredients: Water, apple wine (water, sugar, apple juice concentrate), sugar, apple juice concentrate, carbon dioxide, acidity regulator: citric acid, caramel syrup and preservative: potassium sorbate.